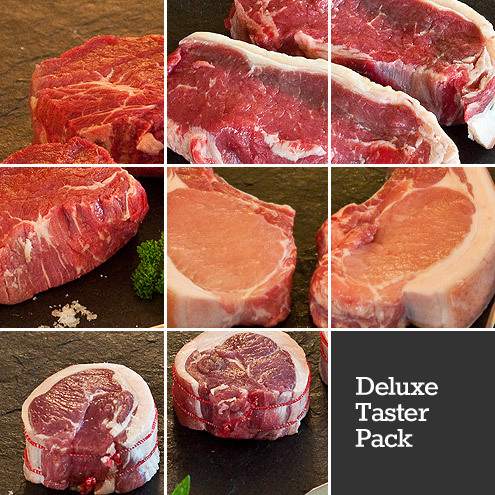 Grab yourself a taste of luxury with our deluxe taster pack – a carefully selected variety of our choice cuts of meat. For folk new to our site, please use the code intropack20 for 20% off this product. Buy this product and earn at least 55 Points! Fantastic value for money! I would highly recommend these products. I will certainly be ordering again. for all we received this ahead of the time requested, my brother, who it was bought for, was over the moon with it and has said he will be ordering from Macbeths also, in the future. 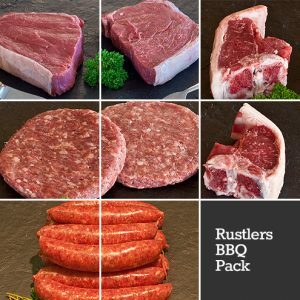 I tried that pack and I can’t come back to previous butchers from supermarket anymore. The meat taste fantastic, my wife laughed at me as i was eating with my eyes closed. She asked me what are you doing. “I am enjoying it, feel so good to eat proper meat again”. I have reordered since and will for sure in the future again. Very pleased indeed! This was my first order through Macbeth’s and soon after opening this one, placed my second order! Particularly liked that these items didn’t shrink up in the same way as over-processed, supermarket meat does with water added. It’s nice to be eating good food again and at a good price too. Pack arrived quickly. The meat was of the highest quality. Particularly the lamb noisettes! About to place another order again. 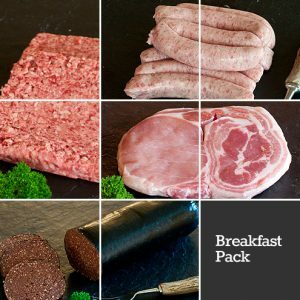 Great taster pack. 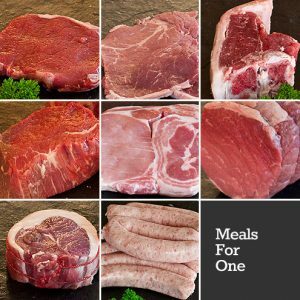 New to Macbeths and really impressed with quality of meat and efficient delivery. Thanks. This is our first purchase from MacBeths and we are delighted with it. 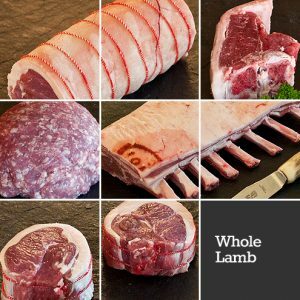 From customer service, delivery and packaging right through to the beautiful meat. Terrific value, great flavours. Will definitely be back. This is my first order and we were both very impressed. The flavour of the meat is the best we have ever tasted. Will certainly be purchasing again.